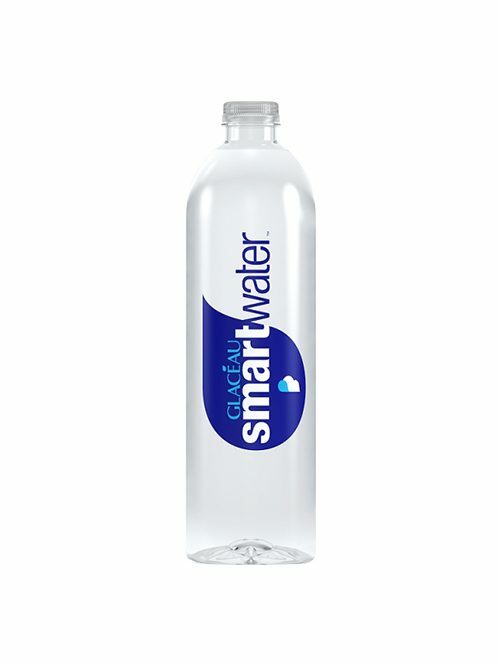 GLACÉAU Smartwater is made from British spring water which is vapour-distilled before electrolytes are added. 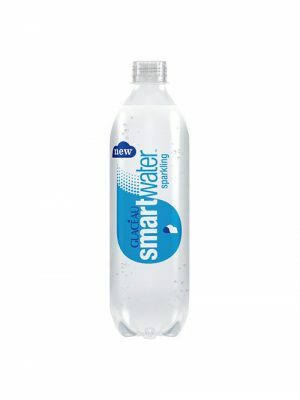 It has a distinctive, crisp, clean taste and is produced and bottled in Morpeth, Northumberland. 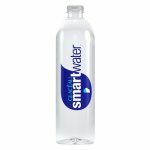 To make GLACÉAU Smartwater, we evaporate spring water, condense the vapour and then add just the right amount of electrolytes before bottling.